Cameron James was founded in 2010 by 2 Directors, with the aim of providing a professional, knowledgeable and a personal recruitment service to both clients and candidates. The company is still privately owned and operates across the UK from 3 offices; Leeds (Head Office), London and Manchester . We are able to offer clients a national service, but still have the boutique feel; offering a fully bespoke package tailored to individual requirements. We are proud to be independent and we have built our reputation on the quality of the service we provide. We are truly passionate about recruitment and the positive impact it can have on people’s lives and businesses. Our success has been achieved due to the great team we have assembled. 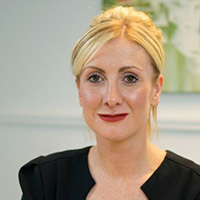 Terri is one of the co-founders of the business and has been working in recruitment since 2003. Setting up the business in a very tough market and in the midst of the recession, her passion and determination has been the driver in building the business from just a small team starting out, to national coverage and one of the leading recruiters in the UK across professional fields. 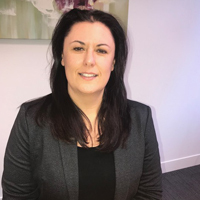 She has extensive recruitment experience and has in-depth knowledge and past success in various sectors - Accountancy, Insurance, Financial Services, HR and Senior Appointments. Always being a top performer in past organisations, Terri now works a split role of strategic management, general operations and also still working in a billing role recruiting within the HR market. Michael is co-founder of the business and has worked within recruitment since 2002. Having worked in a number of recruitment industries including Human Resources and Qualified Finance, he has worked in a number of Management roles and also as a top billing consultant. Mike is mainly involved with the operations of the business and focuses on business initiatives and general running of the organisation. Jen is the Managing Director and her role is focused around managing all aspects of day to day business activities, growth plans and managing performance across the organisation. She has been working in recruitment since 2002 and has a proven track record recruiting and managing successful teams across HR, Commercial, Insurance and Financial Services. Jen has worked with a range of SME's and also been responsible for managing large corporate accounts from the initial win, through the implementation process and then account management. 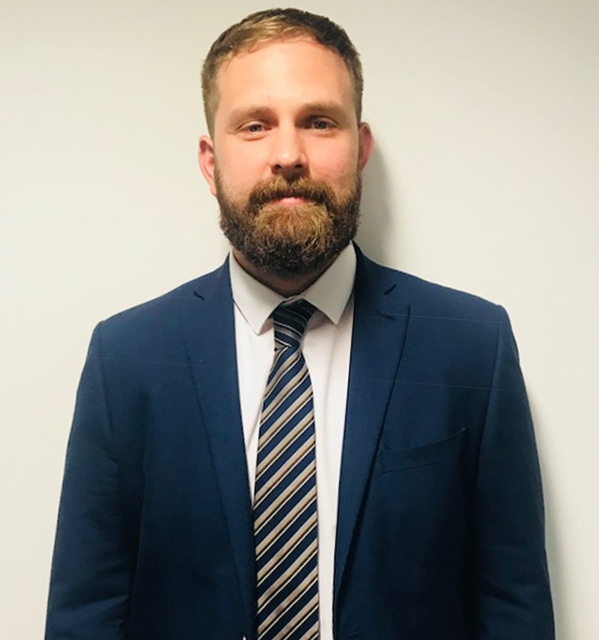 Richard manages our Manchester office and is responsible for all day to day operational activities, leading the team of consultants and responsibility for overall branch performance. This includes recruitment and talent attraction for the branch, training and development of the team and ensuring they meet our high standards of customer service when dealing with candidates and clients. Richard has proven experience working within Financial Services and is well known in his market, offering a tailored recruitment service to both his clients and candidates. 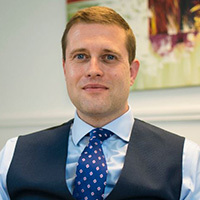 He is also responsible for managing his own desk; recruiting within the Wealth Management Industry (predominantly in the North West), where he works with a range of Practices including FTSE 100 companies and smaller local independent firms.